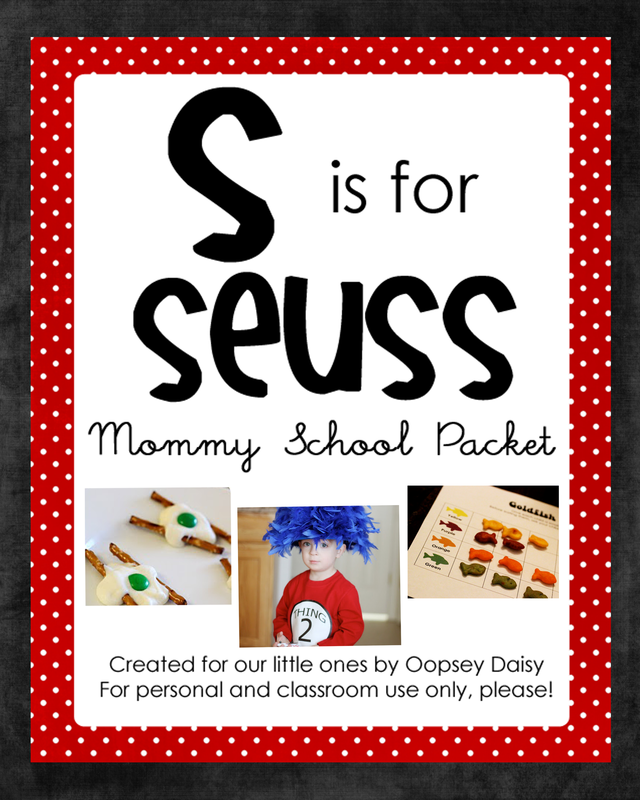 The first Mommy School packet of 2012 is here! Download is available at the end of this post. After the holidays, I needed something to look forward to. A new project. And so did Little Man! 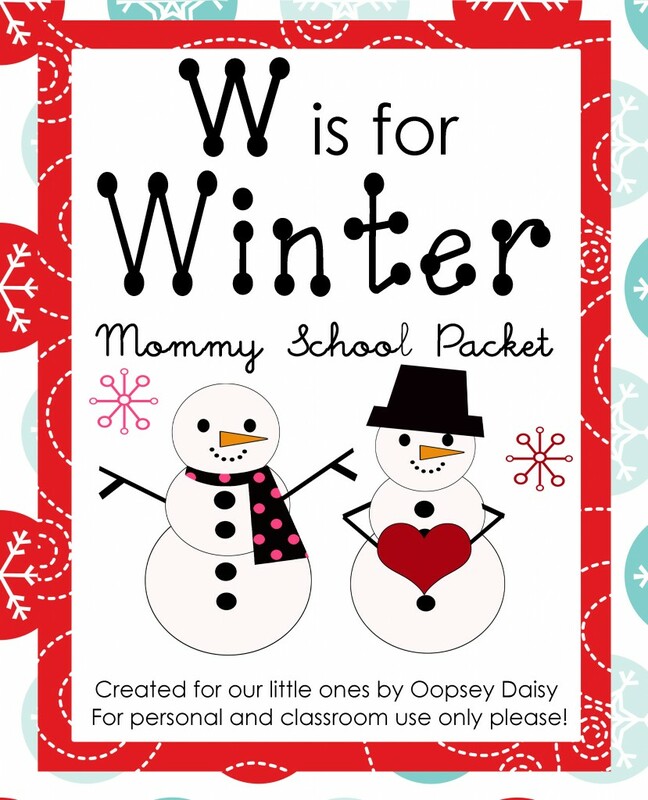 So I decided to take advantage of the frosty weather to create a winter Mommy School packet! I was able to complete this packet thanks to my husband! Sweet Mr. Oopsey Daisy gave me two full days (and I mean full days!) to bust this packet out. 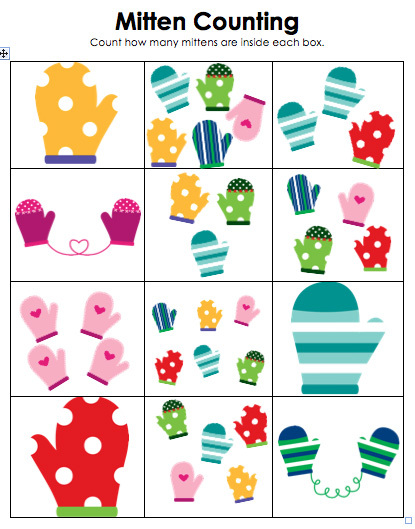 This unit was especially fun for me to put together because I created my own "Magical Mitten Day" with my first graders each January. I had many happy memories sorting through my teaching files and creating a packet ready for preschoolers! If you live somewhere where there is absolutely no snow (hello, Arizona! ), then no worries. 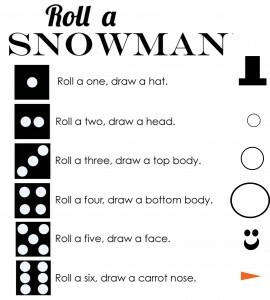 There are tons of ideas for playing with pretend snow! This might be a great time to teach about the four seasons. And of course there are pages and pages of ideas that I can’t wait to do with Little Man including games, literacy activities, math, science, flannel board stories, arts/crafts, and snacks/recipes! 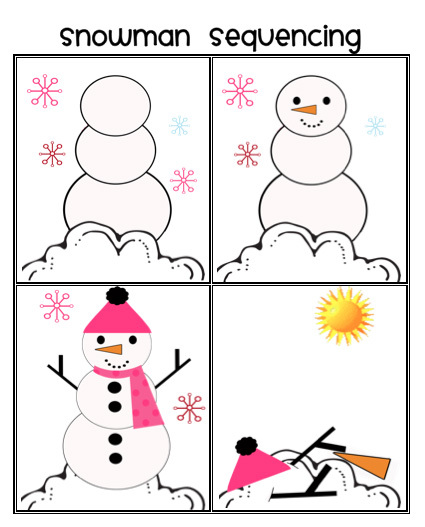 This snowman sequencing will be a fun way to put events in order. Count the number of mittens in every box! 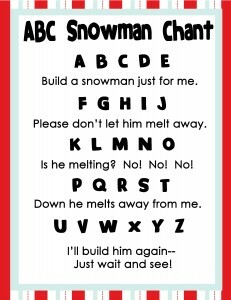 ABC Snowman chant. This packet is bursting with poems, songs, and games! 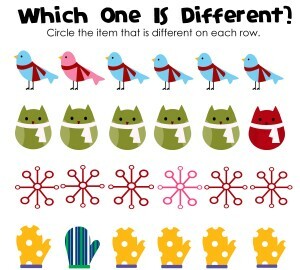 Which one is different? activity. 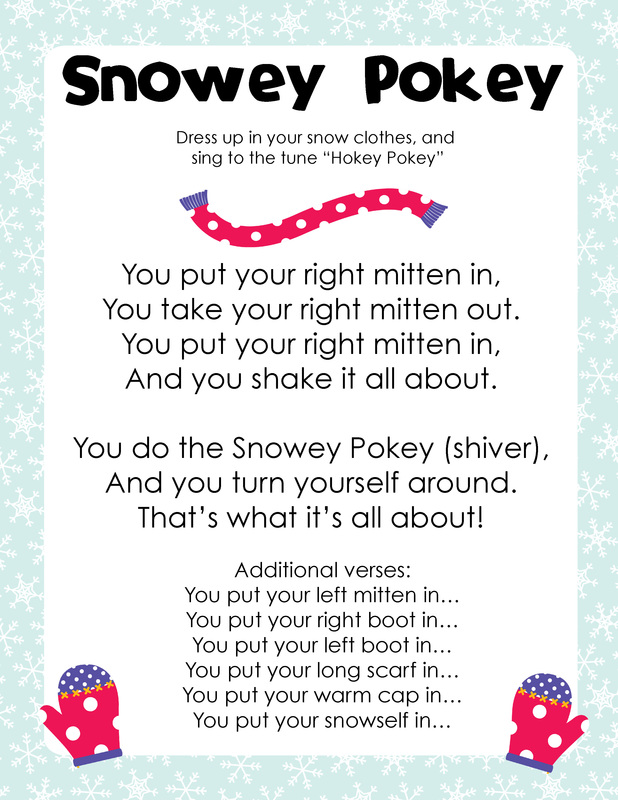 "The Snowey Pokey" sung to the tune of "The Hokey Pokey." Clever! 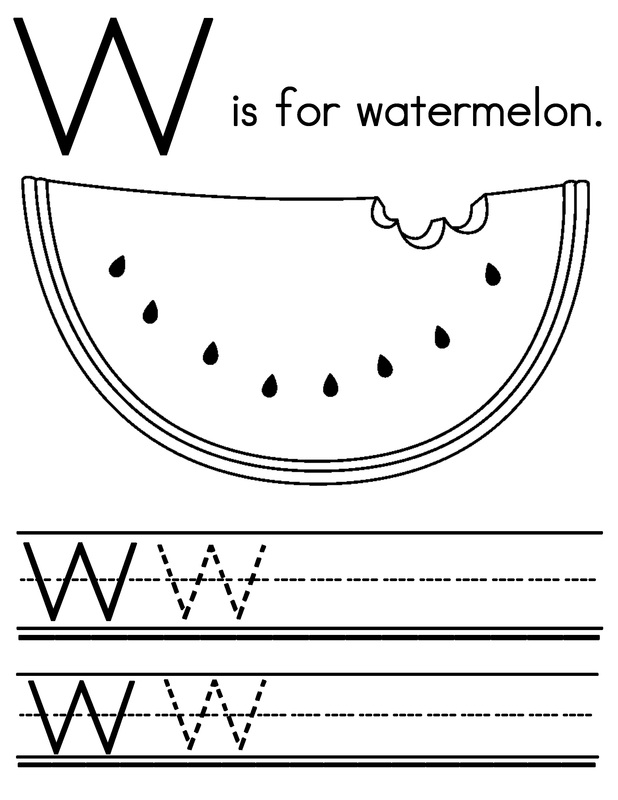 "W "writing practice and coloring pages. 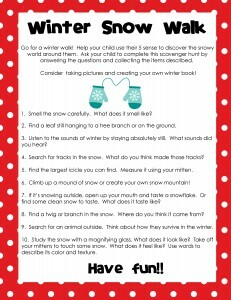 Winter Snow Walk scavenger hunt. 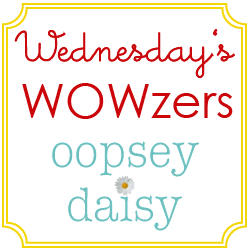 * All Mommy School printables are created for Oopsey Daisy subscribers…. so just hop on over to the sidebar and hit “follow” before downloading. * This packet is in PDF format. Please be sure that you have the most updated version of Adobe Reader in order to open the file. This packet is too large to e-mail, so this download is the only way I have to share this with you. If you run into issues downloading, please check the spyware and download settings on your personal computers. I am not able to help with troubleshooting on technical issues. * PLEASE do not take advantage of my willingness to share. I will not customize this packet using different fonts, colors or personalized formats. I am sharing what I have created for my own family. * This packet is for personal use only! 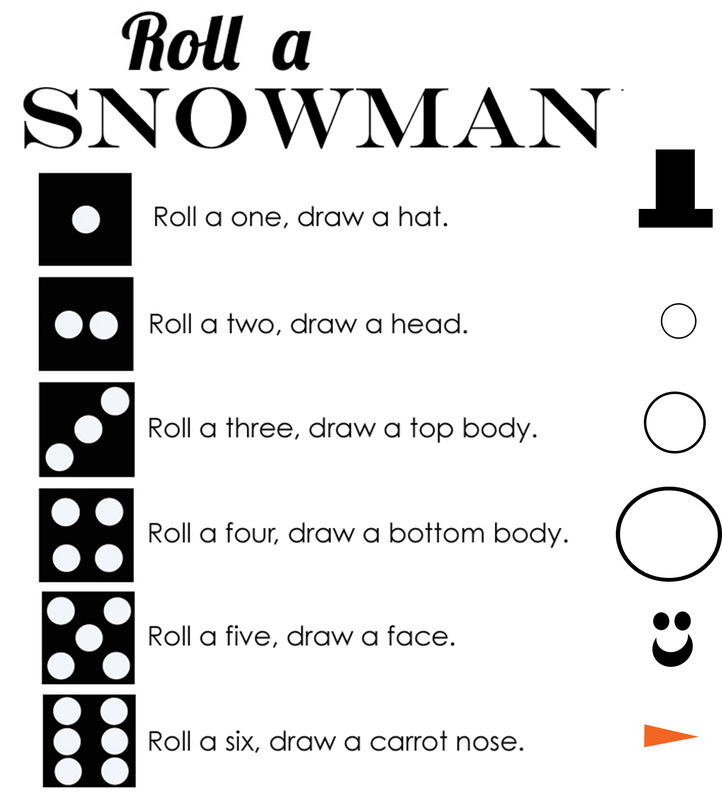 You may use this for your own preschool class or in your own home. You may never sell or redistribute any part of this packet. 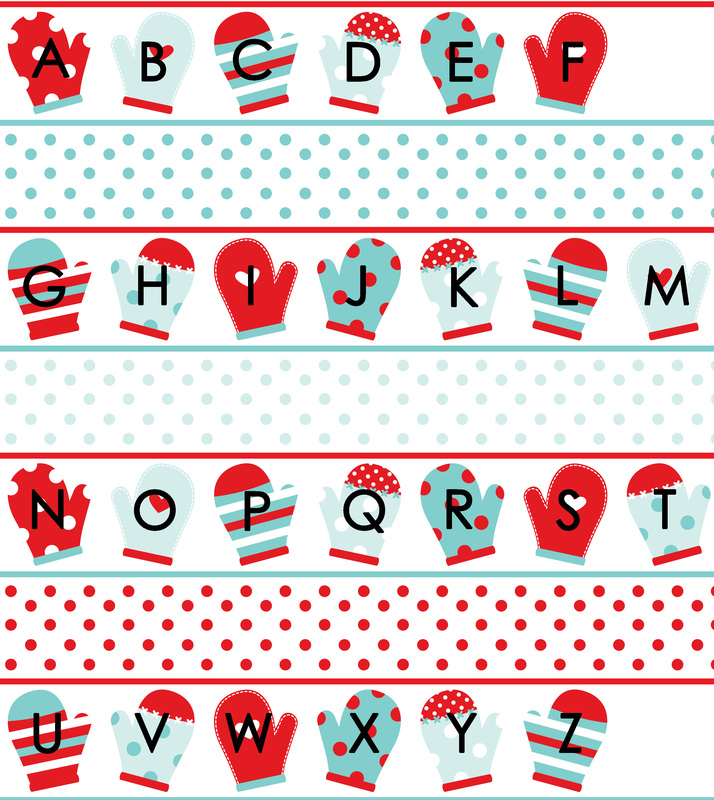 Goodness & Fun for the “Smitten with Mittens” clip art. 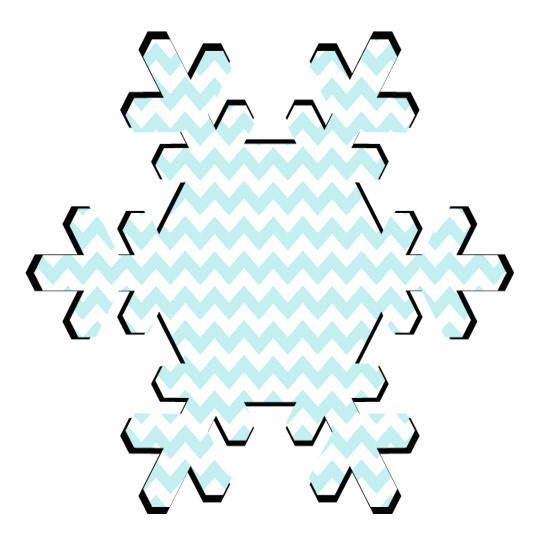 Goodness & Fun for the “Let it Snow” digital papers. Cupcake Cuties for the “I heart SNOW” elements clip art. 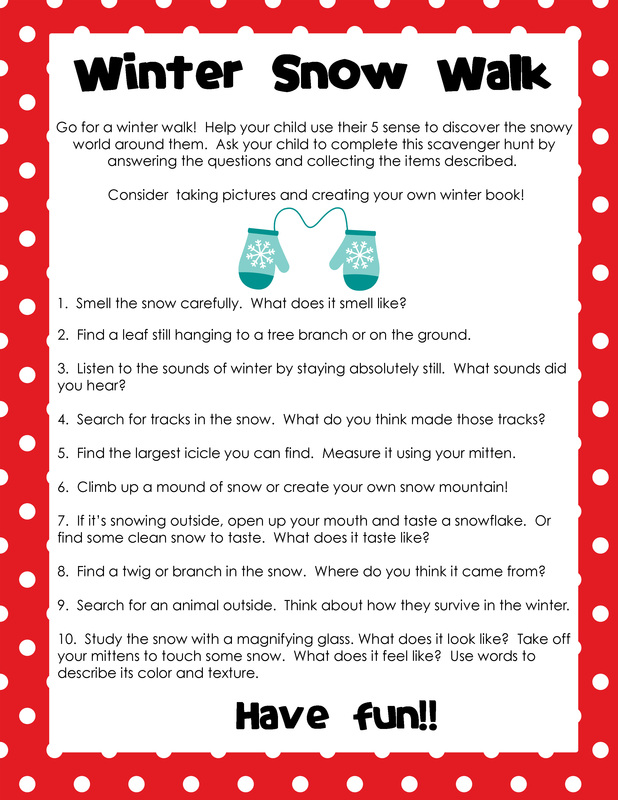 You can download your own W is for Winter packet here on 4shared or here on Scribd. I would always LOVE to see if you post about your own Mommy School adventures. Drop me a line so I can see what you’re up to! Wonderful as always!! I am in upstate NY, we still do not have any snow here!! I’m in upstate NY too – near Buffalo. I haven’t had to pull out my snow blower once all winter. We had a few dustings, but nothing much. 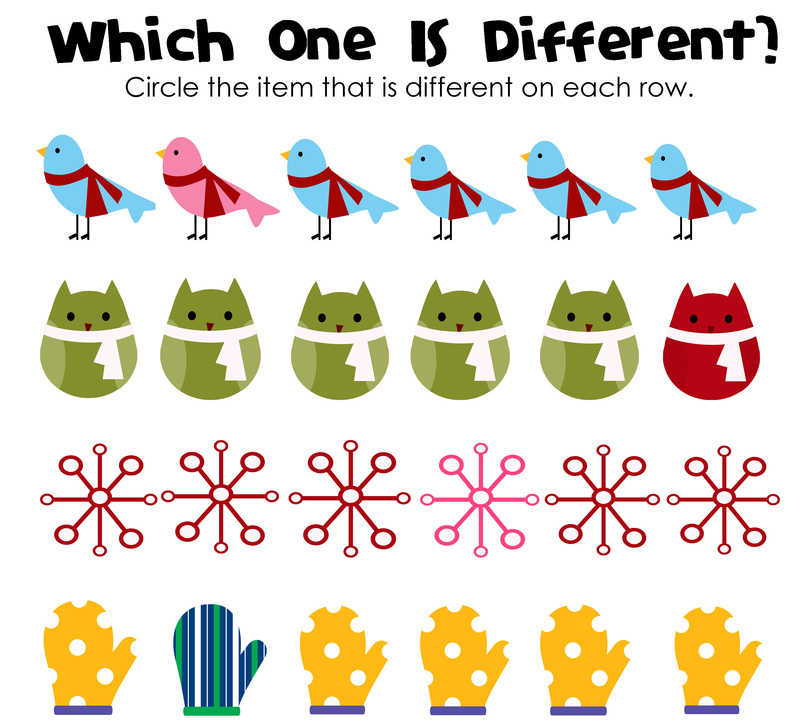 The winter packet looks terrific – lots of fun activities, and I love the graphics. Thanks so much for this unit. My preschooler and K kids will love it. I will be sure to link back to you when I blog about it. I think I say this almost every time, but this couldn’t have come at a better time. 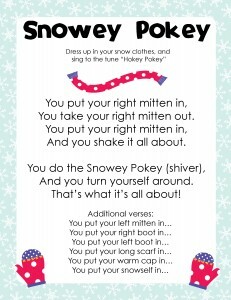 We’re are having units on snow and mittens this month in our Mommy School, so this is perfect! Thanks so much for all your hard work! So excited for the new packet! It looks like so much fun! Reed and I just started A is for Apples last week. Can’t wait to use this one next! Thanks for all the hard work you put into this! Slam dunk as usual Alison. Your packets are simply the greatest! I can’t wait to print this one off and have some fun with my little man. Yay for the pretend snow. We still don’t have any here in Maryland. My kids are dying. They are anxious for snow days from school. Ha ha ha! This is so so cute!! And how awesome of you to share. Love it!! You make the most amazing packets! I was looking through the packets and I noticed that several flannel board games include printing out a page, then laminating, then mounting it to flannel. What is the best way to mount a laminated piece of paper to flannel? Thanks! Really cute packet, Alison! 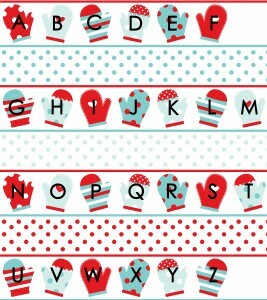 I love all of the mittens. If I were doing this with my boys, I think this would be my favorite to teach!! Too cute. I should do this stuff with my preschoolers! You’re so very generous to put so much time into these packets to share, thank you!!! Thank you thank you thank you! I love your mommy school packets! It is very sweet and generous of you to share with all of us! 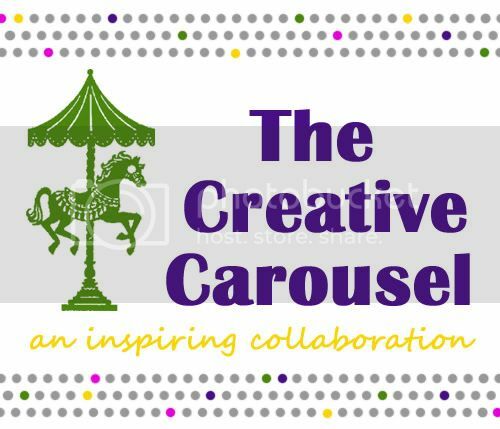 I am so excited about this new packet for 2012! I will be blogging about it soon and let you know when I do! Thanks again! Love your blog! Thank you SO much! I can’t wait to get started. My 3 year old daughter saw me looking at the packet on the computer and got so excited for it and kept asking me what we do with the different pages. We can’t wait to get started! These are such cute and fun packets filled with great ideas! I can’t wait to use them with my little one. Thank you for sharing these! Wow! I am blown away by how many ideas there are. So, do you do this for the entire month of January? What is your schedule like? There is a lot to do so I’m wondering how to do it all. Thank you for taking the time to do these mommy packets. How fun! Great print out for teachers! I found you via Catch a Glimpse Thursday. I have a new meme called Thematic Thursday and this week’s theme is Winter/Snow. I’d love to see this post linked up. Find Thematic Thursday here. Thanks for all the hard work you put into making these packets! Oh, I am pinning these for sure! Thank you! I followed you over from Thematic Thursday. What a wonderful packet. I would love it if you would share it at our sharing party at http://craftymomsshare.blogspot.com/2012/01/sharing-saturday-2.html. Thank you! I’m your newest follower! Thanks so much for giving us access to this! You always do a great job!! Your unit is so cute. I have been wanting to add teaching units to my blog. I teach middle school intense special needs. I would really appreciate it if you would email me and tell me how you did such a professional format and how to link it to a blog. It’s one of my 2012 goals and have had no luck doing a google search about this topic. I would love to be able to share my experience and ideas with other’s with special need’s students. Hoping to hear from you. I’ll be joining your blog, love it. Awesome! You are so kind to share these. My little girl will love them!! 🙂 Thank you, thank you, thank you! I about cried out of relief and joy when I looked through the W is for Winter packet (which is the first one I’ve seen). Thank you SOOOO much for sharing this. My daughter is almost two and I watch my friend’s daughter who is four a few times a week. I have been at a loss of what to do that both girls might enjoy, and I truly think this is going to be an answer to my prayers. I sincerely appreciate all the work you have done for us! You are wonderfully creative and generous to share. Thank you! You are so amazing. 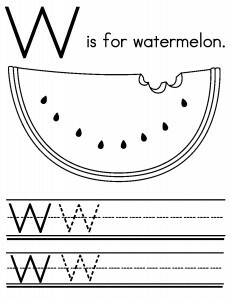 I just downloaded your W is for Winter packet and I love it. I have a 2 1/2 year old that I am always trying to find things for her to do. Now I have lots. Thank you so much for sharing your teaching talent. I so appreciate it. I hope you don’t get tired of hearing from me, but I love everything you share with me. My 3 year old son and I have so much fun using your mommyschool printables. Thank you again for sharing your time and talents! Thanks so much. 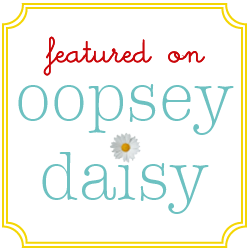 As a stay at home mom I am always looking for fun “school” type activities to do with the kids. So happy I found your site. Can anyone tell me why I would need to download the 4Share(not sure as to the exact name right now) before I could download the packet? I was just wondering, I really want to be able to access this packet and wanted to say, “Thank you for sharing” with us not so creative parents/caregivers/ grandparents! Very generous of you to provide these packets for us! What an awesome site! Thank you for sharing your amazing packets! You’re so creative. I love it. You are amazing! Thank you! We love it! A fantastic resource that my 4 yr old yo and 2 yr old girl just love. I appreciate all the hard work having been an infant teacher in the past. Well done!!!!! It’s between ” Thanksgiving” and “Christmas” so Here is a BIG thank you for the wonderful cute educational Ideas and what a wonderful gift you are giving to all. Thanks again and Happy Holidays to you and your family.